You are lucky to have an employee like Lena (Fowlkes). Her professionalism, flexibility, and can do approach to accommodate my needs were exemplary. She really went the distance to help make things happen. And her attitude/pleasant humor is hugely appreciated. Equally up to par is field fella Chris (Newberry). He is always a pleasure to have at the site and makes it happen, no matter how we jostle around the work and call in a panic. Look forward to more successful projects with the help of good people like you have (at Kumar). Having worked for the Summit County Branch since 2011, I have been given opportunities since day one. My fellow colleagues and supervisors have guided me with the advice and the tools to grow into my current position. 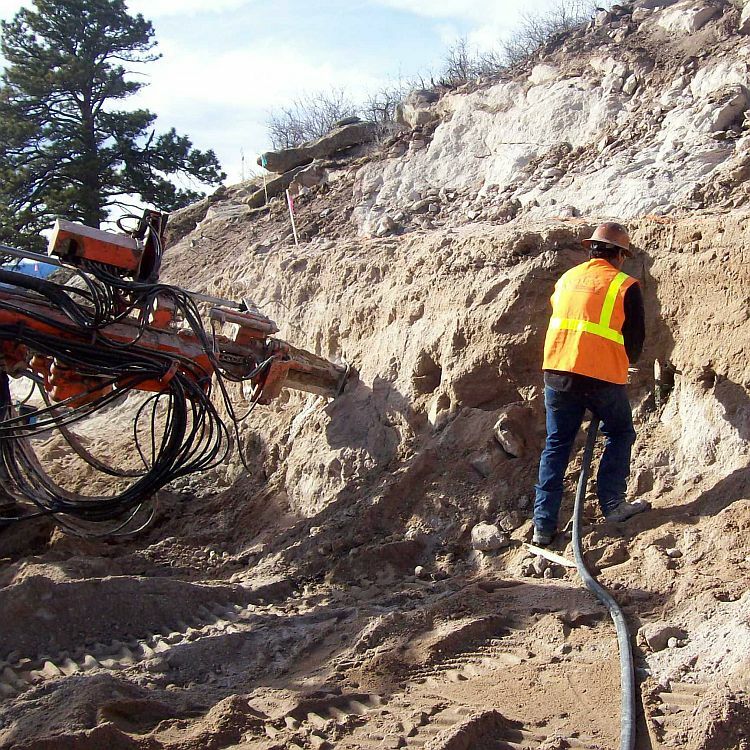 At Kumar, I have had the pleasure of working on numerous projects throughout Colorado, from local projects to large-scale mining, airport and dam projects. Kumar’s work environment encourages growth both professionally and personally. Working at Kumar & Associates has been a great experience. The company treats its employees with the upmost respect and appreciation. The mentorship and coaching for me as a young engineer has been a blessing and has helped me grow as I work towards my P.E. 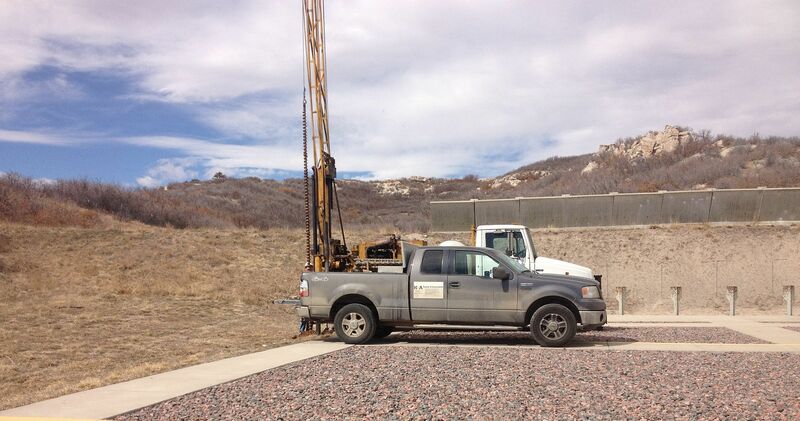 The company is privately held, employee-owned, and well-established in the industry. I am thankful for the opportunity to work here and the investment that has been made in me by Kumar & Associates.